Attractions are plenty in marvelous Melbourne, Australia’s highly cosmopolitan second largest city. 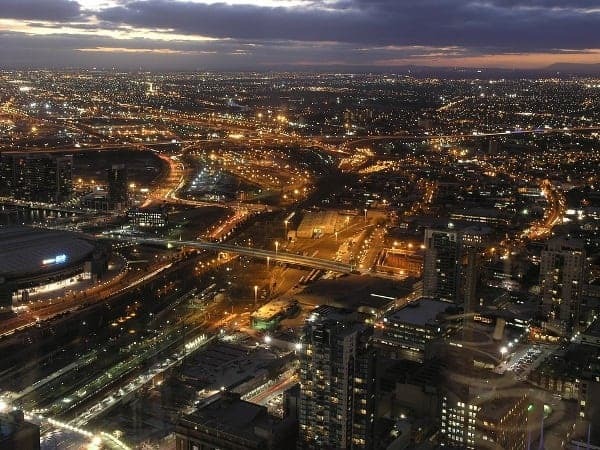 As fun as the Royal Botanical Gardens, the Cricket Stadium, Federation Square and the Eureka Towers are, the typical tourist guidebook places to visit can quickly become boring. The cat cafe fever has finally come to Melbourne. Enjoy visiting a cafe unlike any other, where you can sip coffee while petting a cute little furball. The aptly named Cat Cafe is located on Queen Street, and welcomes cat lovers from all over the world. Leave the chaotic streets up above and descend below the city to the dark and mysterious storm tunnels. Snaking underneath Melbourne is a vast and elaborate network of storm tunnels covering over 900 miles of concrete, which is comprised of echoing tubes, dark chambers and the occasional waterfall. Tourists can join a group of urban adventurers and try one of the most daring activities to do in Melbourne. Enjoy the finest cuisine from a distant part of the world—New Orleans, of all places—right in the heart of Melbourne. Try their signature Cajun battered soft shell crab Po Boy, spicy gumbo shrimp or stuff yourself with perfect fried catfish with hot sauce at this most unusual eatery. Take a break for the day and give yourself the chills and the creeps with a visit to the (in)famous haunted bookstore on Mackillop Street. Rather than an actual ghost doing the haunting, it’s the subject matter of the bookshop that gives visitors the goose bumps. Enjoy all of Melbourne’s amazing attractions from a bird’s eye view with an unforgettable hot air balloon ride far above the city. 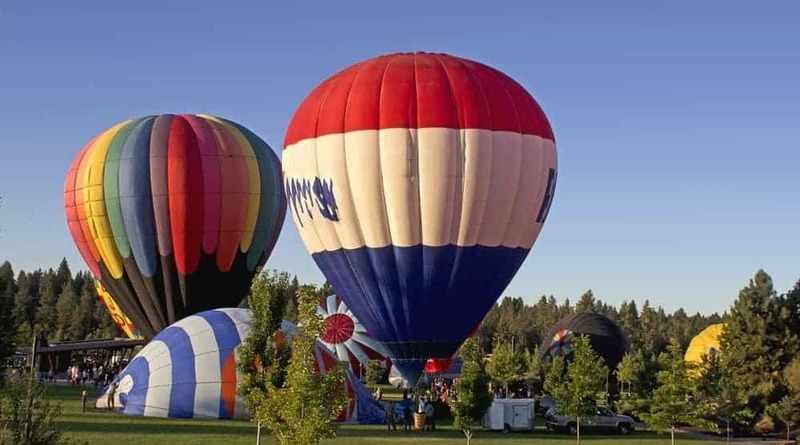 If you want to do something that you would never forget while in Melbourne, head over to the Global Ballooning office and book a flight for early morning to catch the sun rising above the city from among the clouds. That’s right, you can enjoy Melbourne’s sights by going around the city in a tram for absolutely free. No hidden fees, no donations; simply tour Melbourne for free on a peculiar vehicle. You can board a tram at designated TramZones that you can easily find on a map of the city. Melbourne’s Mornington Peninsula is well worth a visit for the gorgeous sunrise, jaw-dropping scenery, as well as for the lovely hot springs at Rye, where you can bathe at a thermal spa centre. The Rye springs are the only natural thermal springs in Australia where visitors can take relaxing dips. So, the next time when you are in Melbourne, discover one of the unique attractions mentioned above to enjoy this famous city from a refreshingly different angle.